Spotted Moth Leopard Scarf -- 30% off everything! It's the perfect pre-fall day, and I've been doing a little fall shopping. Here's what I have my eye on this week. What's on your list? // Ever wonder how the color wheel applies to your hair? Kelsi has the answer! // A big welcome to Melissa as a sponsor! This vintage sweater cape would be perfect for an autumn walk. -- 15% off w/code "ORCHID"
// I love reading Monica's posts, especially when I'm having a hard time writing. Her writing style is simple but compelling, and always accompanied by great photos. // This vintage dress from Mystery Girl Vintage is perfect for fall! -- 15% off w/code "ORCHIDGREY"
// I love this outfit of Erin's inspired by Riff Randall from Rock n' Roll High School! // Love these ankle boots, they'd look great with a burgundy sweater and mint jeans. 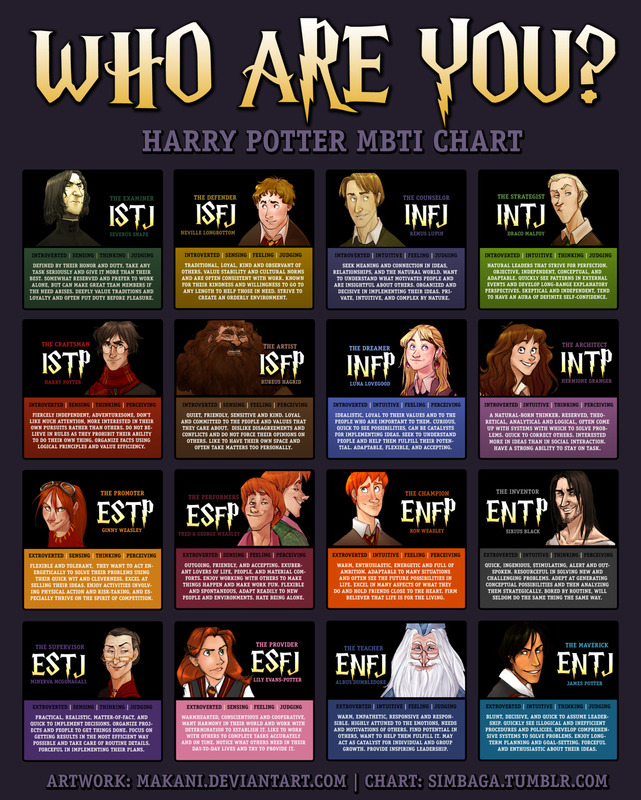 // A Harry Potter MBTI chart! What personality type are you? I'm ISFP (Hagrid). // The perfect black A-line dress. // Something important to remember. // A pretty braided topknot. // Love this history of male affection. // Love this black shearling moto-jacket. // A cozy cable-knit sweater. // What people really look like, by a massage therapist. // I have a pretty strong hatred of "fitspiration" photos, so I really appreciated this article. The scarf looks like the perfect addition to all the black I've been wearing lately. And it's on sale?